In the arts and crafts world paper is an essential supply easily worked into imaginative creations across all media. These Etsy up-cycle artists have a bevvy of fresh spring offerings! 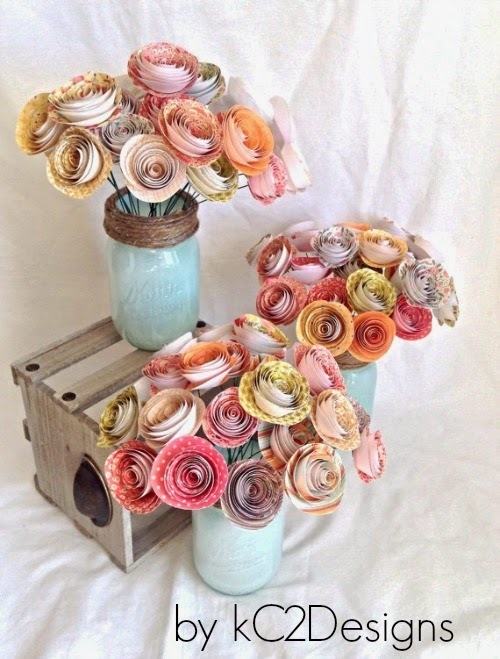 Paper flowers are in full bloom at kC2Designs. From single stems to bouquets to weddings, this artist gives new meaning to forever flowers. Go coastal with this whimsical sea shell inspired by the Gulf Coast shores of Sanible Island. 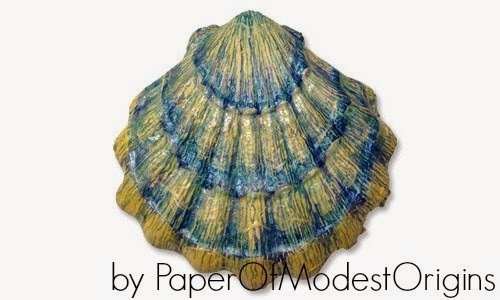 PaperOfModestOrigins brings the outdoors inside with paper mache brilliance! Treat yourself to jewelry embellished with colorful beads made of up-cycled paper! 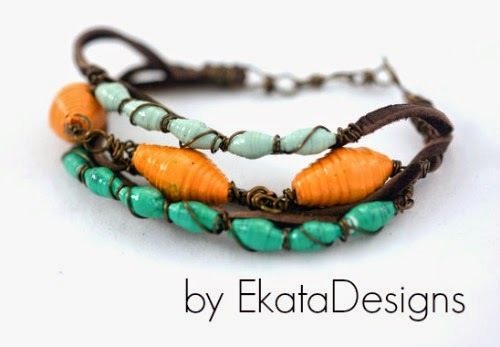 EkataDesigns features the artistry of Nepali refugee women now creating a new life in Memphis, Tennessee. Shop Ekata Designs for earthy jewelry with a global conscience. Warmer months always ignite the travel flame! 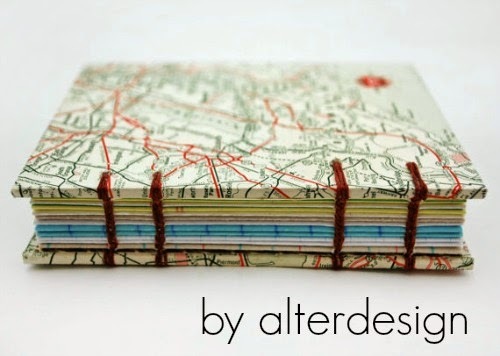 Plan and record those great adventures in map-themed travel journals from alterdesign. Simply visiting this artist's shop is an inspiring journey in itself! Keep plenty of gift tags on hand for spring birthdays, baby showers, and bridal events. 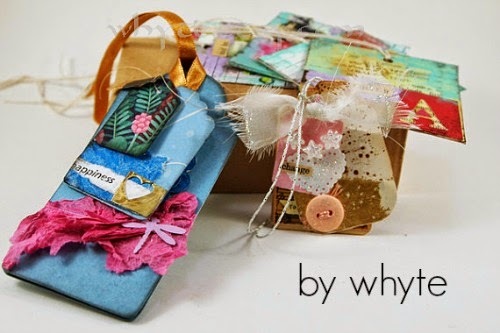 Whyte offers gift embellishments and paper whimsy to top off any occasion in style. Can't stop the paper love? 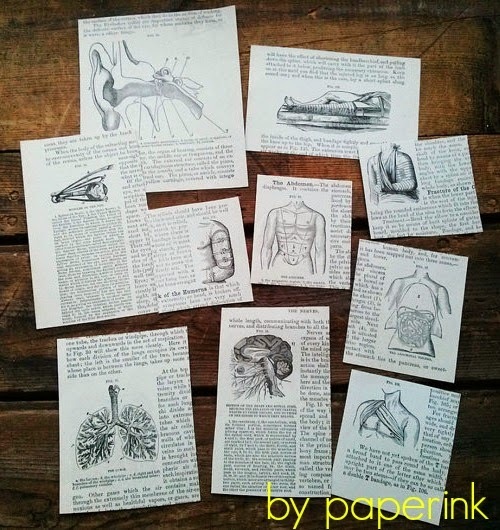 Search upcycled paper on Etsy.